Congratulations to Coach Karl for being named 2018 Section 2AAA Coach of the Year!! Congrats to our Varsity team for a great season, finishing as Section 2AAA Runner-up!! MN Volleyball Hub Article about our Skippers! Dresden Pass and Drew McDougall looked the part of players heading to Division I mid-major programs next year when they sparked Minnetonka in a 25-12, 26-24, 25-18 sweep of Wayzata at Minnetonka High School on Tuesday night. Pass, a Central Florida recruit, delivered back-to-back service aces in the second set against the Trojans. McDougall, a South Dakota State commit, took a finger to her eye during a celebration in the same set but returned to help the Skippers rally. 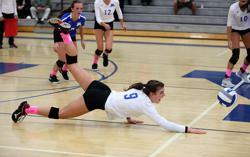 With the win, the Skippers (19-4, 5-1) avenged a five-set loss to the Trojans (15-4, 6-2) on Sept. 17. Jesewitz did her part with six kills, a block and a service ace in the first two sets. Junior right side hitter Elizabeth Helmich also sparked the Trojans with five kills in the second set. Wayzata, which held first place in the Lake Conference going into the match, trailed all of the first set but grabbed the lead quickly in the second. Helmich and junior outside hitter Kate Long put the Trojans on the brink of victory in the set with a double block for a 24-21 lead. Minnetonka, ranked No. 6 in the Class 3A coaches’ association poll, however, didn’t flinch with picking up a side out followed by a kill from sophomore middle hitter Kali Engeman to make it 24-23. She had 10 kills for the match. Pass, the Skippers’ senior setter, gave her team good spots for points throughout. With set two in a 24-23 nail-biter, she delivered her own points with two consecutive service aces. “I don’t feel frantic at all back there. I just go back, and I trust my teammates, and I really just serve the ball in and hope for the best,” Pass said. Skippers senior outside hitter Erin Shoemaker closed out the set with a kill, setting up Minnetonka’s shot at a three-set sweep. Shoemaker finished the night with 11 kills. Minnetonka put its foot on the gas in the third set with an 8-3 lead fueled by kills from Engeman and Shoemaker, and they held on from there. The Skippers now hold first place in the conference as they seek their first league championship since 2013. They also have their sights set on a Section 2 title and run at the state tourney. Minnetonka, ranked No. 6 in the Class 3A coaches’ poll, avenged an early-season loss to Lake Conference foe Wayzata Tuesday night in a 25-12, 26-24, 25-18 sweep at Minnetonka High School. The Skippers (19-4, 5-1) jumped ahead 4-1 early behind a block by senior outside hitter Erin Shoemaker and a kill by sophomore middle hitter Kali Engeman. 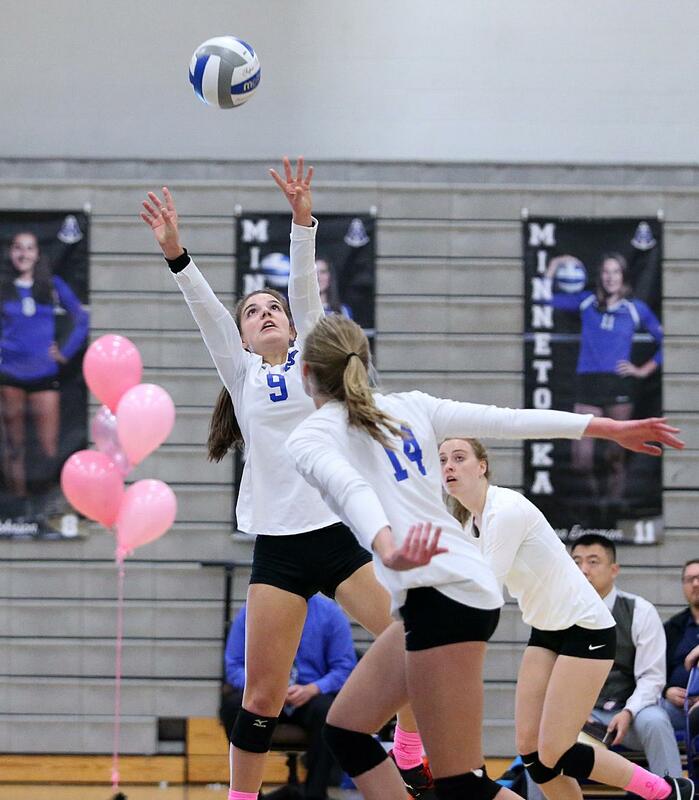 Minnetonka went on to win the set in a blowout before edging the Trojans in the second set. 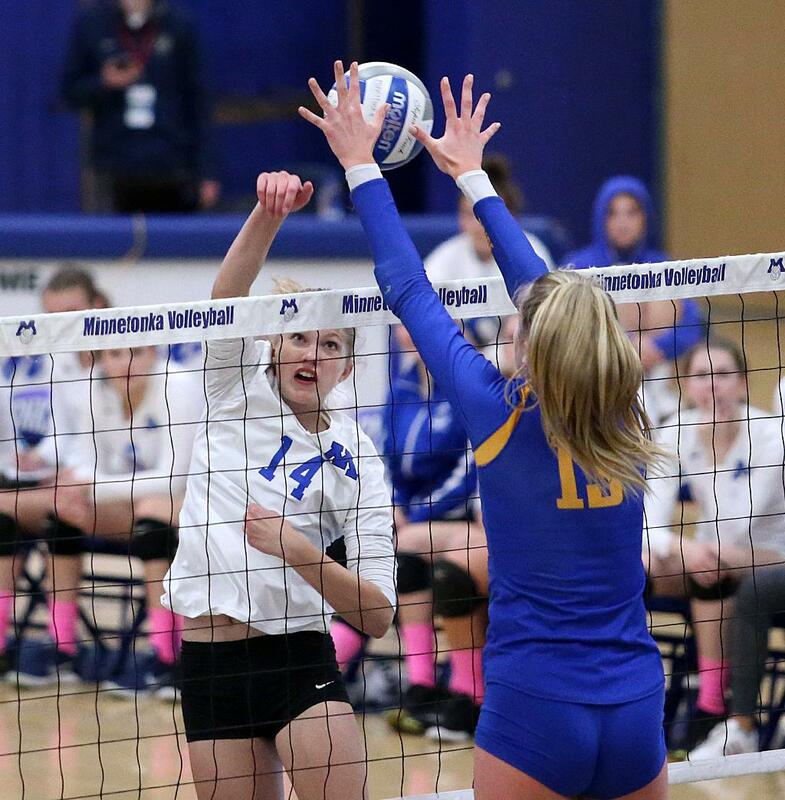 Trojans right side hitter Elizabeth Helmich, a junior, gave her team momentum in the second set with five kills, but the Trojans blew a late lead as Minnetonka’s senior setter Dresden Pass delivered back-to-back service aces. Wayzata (15-4, 6-2) beat the Skippers in five sets on Sept. 17. Chanhassen Villager article about our Skippers! Thank you for supporting Pink Night!! Alison Sundem has been named a 2019 National Merit Semifinalist!!! Information about the upcoming pasta dinners. Click below to see our livestream! 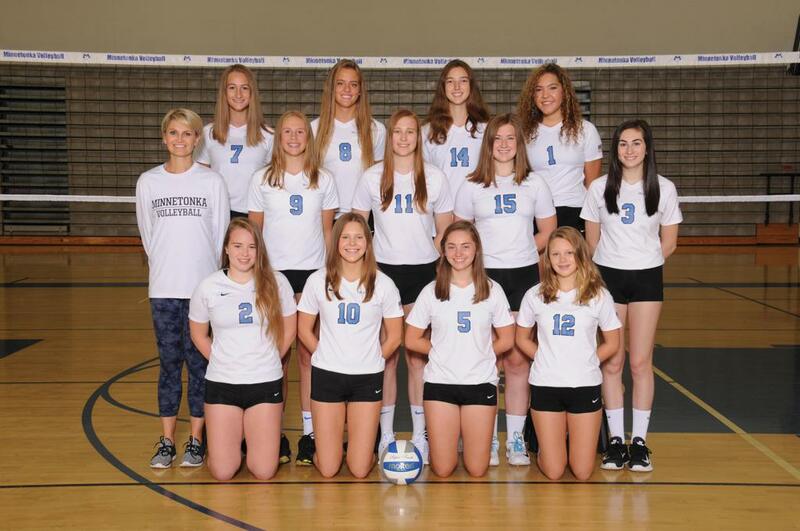 ©2019 Minnetonka Volleyball / SportsEngine. All Rights Reserved.